Come to our Maccabi Information Night on Tuesday, 4/16 at 6pm at the JCC! 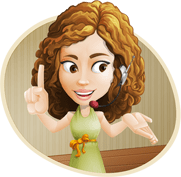 Snacks and refreshments provided. 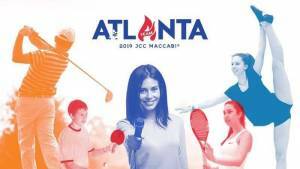 Each summer, thousands of Jewish teens gather for a fun-filled week of athletic, social, and cultural events at the JCC Maccabi Games. Since 1982, over 100,000 teens have participated in what is deemed the largest annual Jewish teen event. Participating in the JCC Maccabi Games is an opportunity to not only represent Tucson, but to meet teens from all over the country and world. 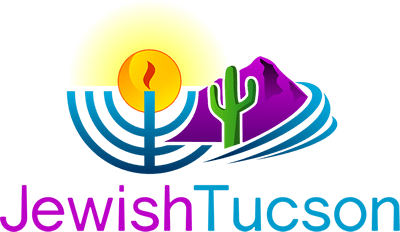 Join Team Tucson in the JCC Maccabi Games 2019!